Be iconic in The Teddy! 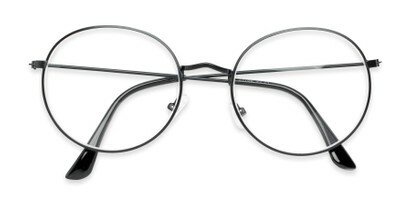 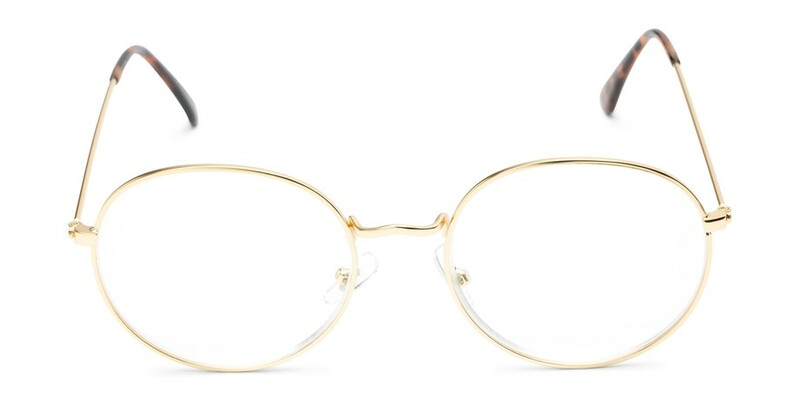 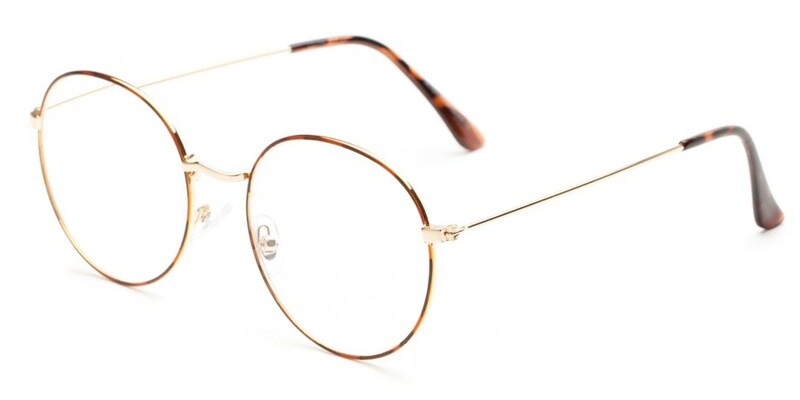 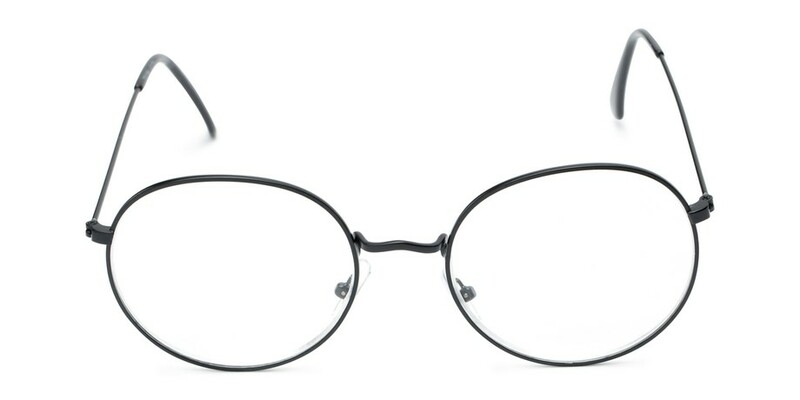 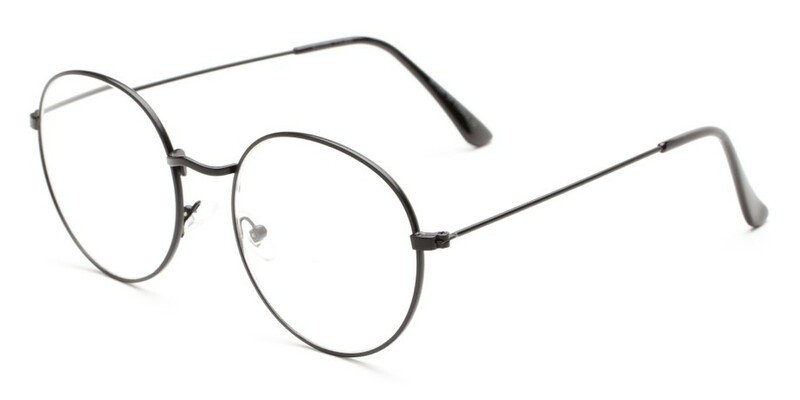 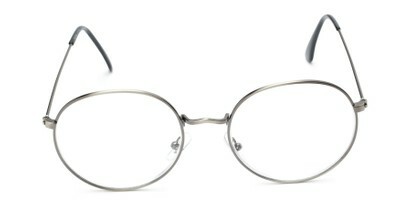 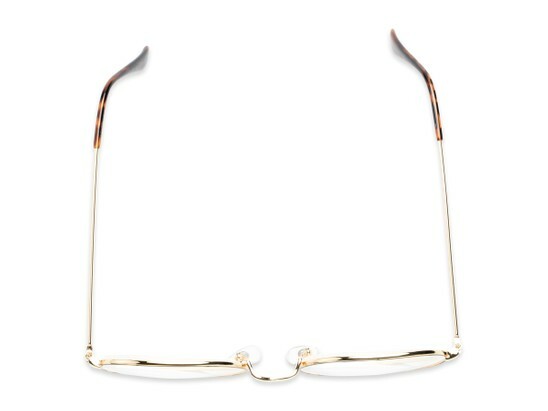 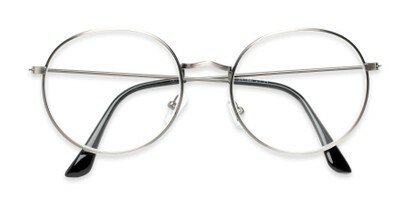 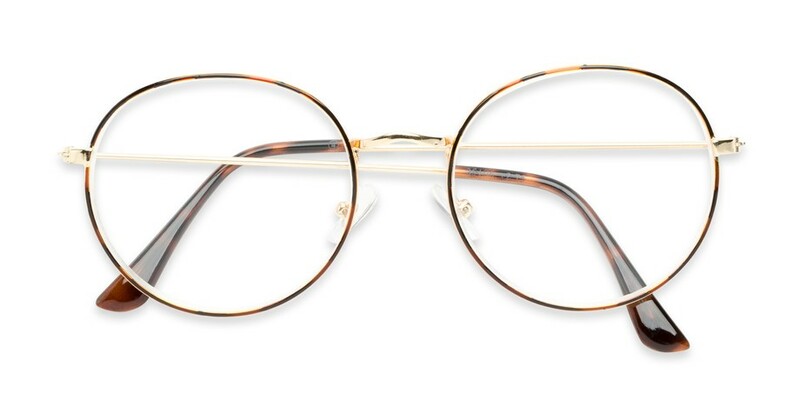 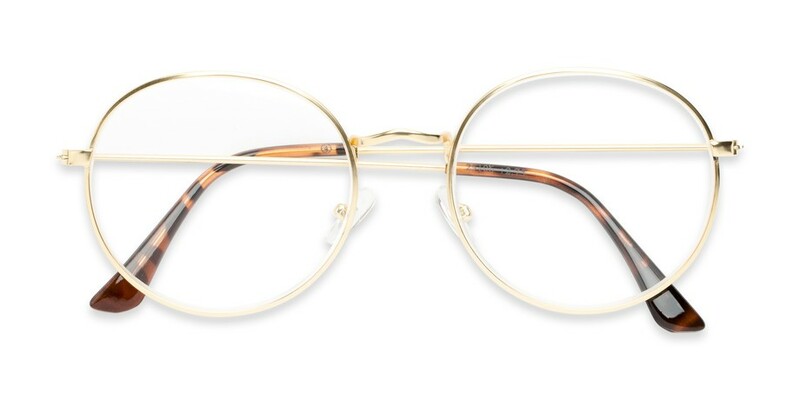 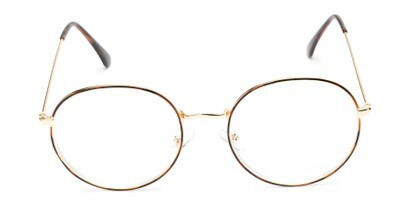 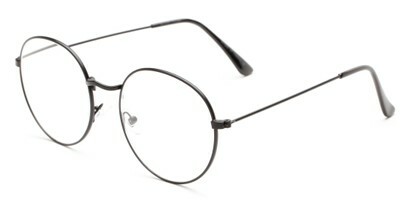 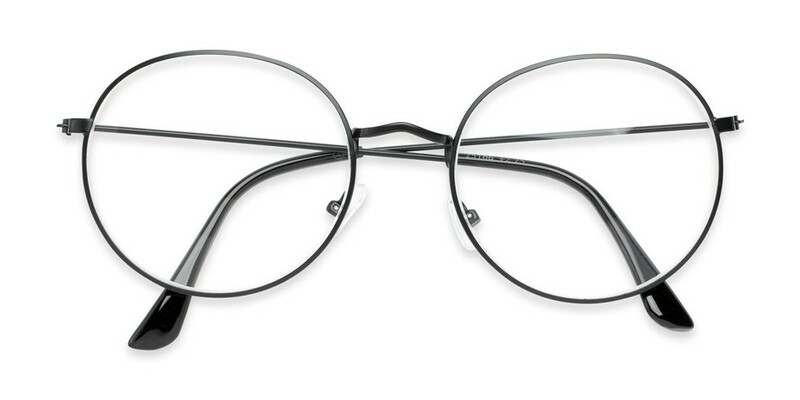 This larger round reader boasts a metal frame with plastic temple tips. 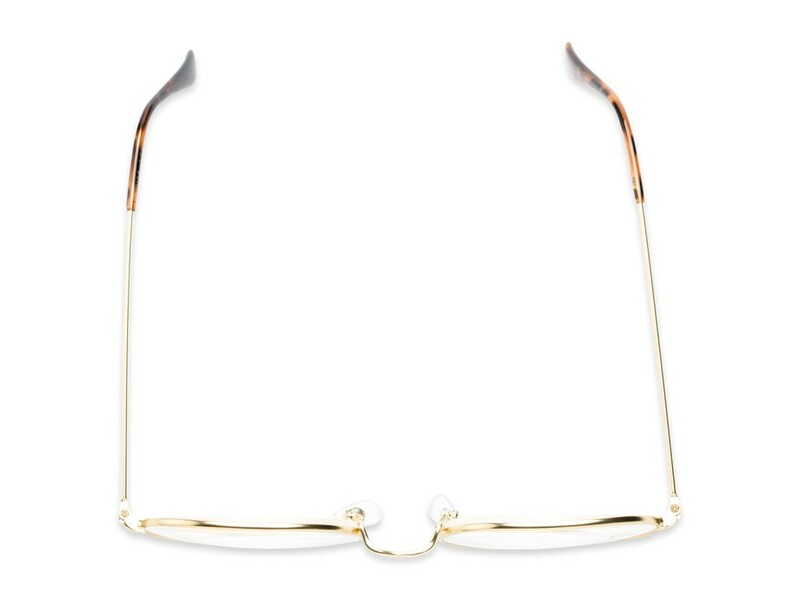 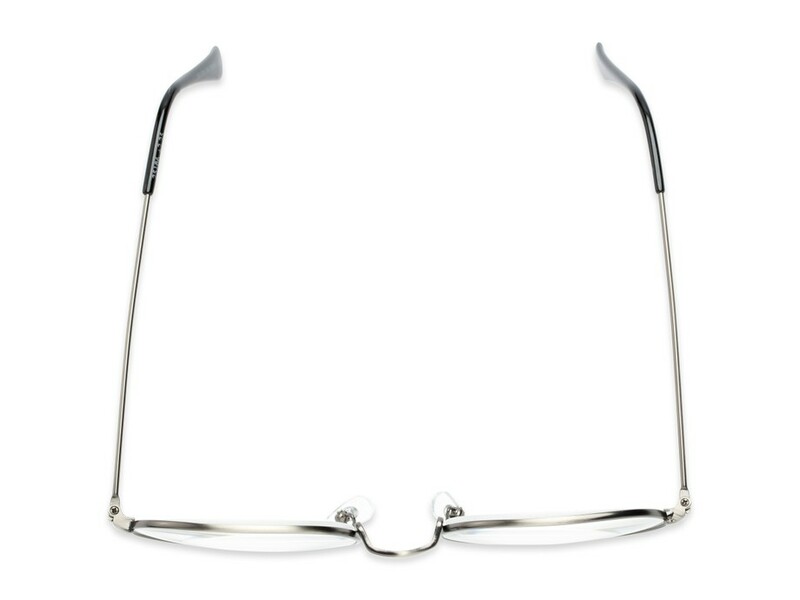 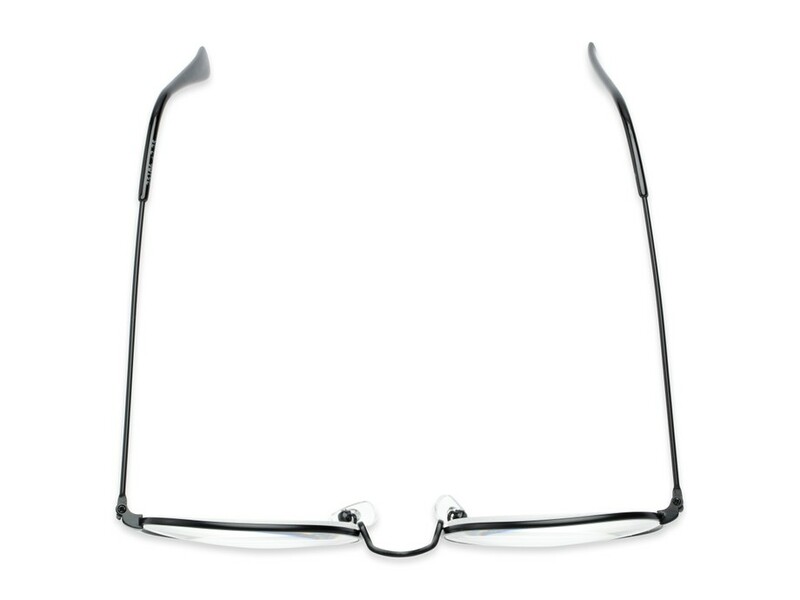 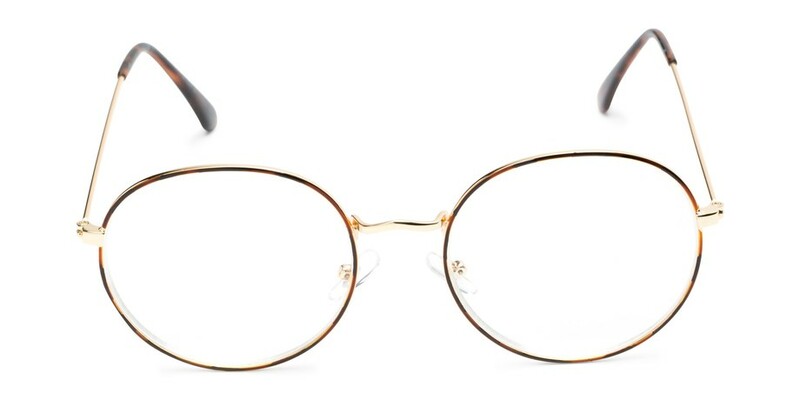 Ultra slim temples and adjustable nose pieces make this one both comfortable and stylish.